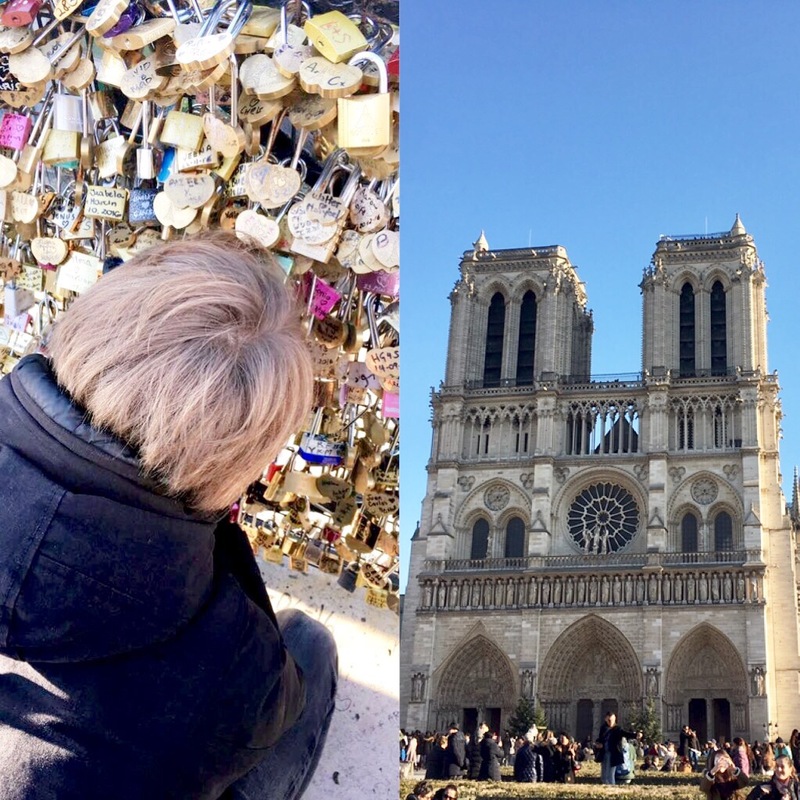 Paris has been an gorgeous city since it was founded. 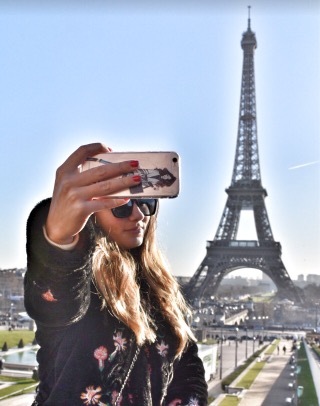 The city is made up of arrondissements, my journey started in the 9th arrondissement. 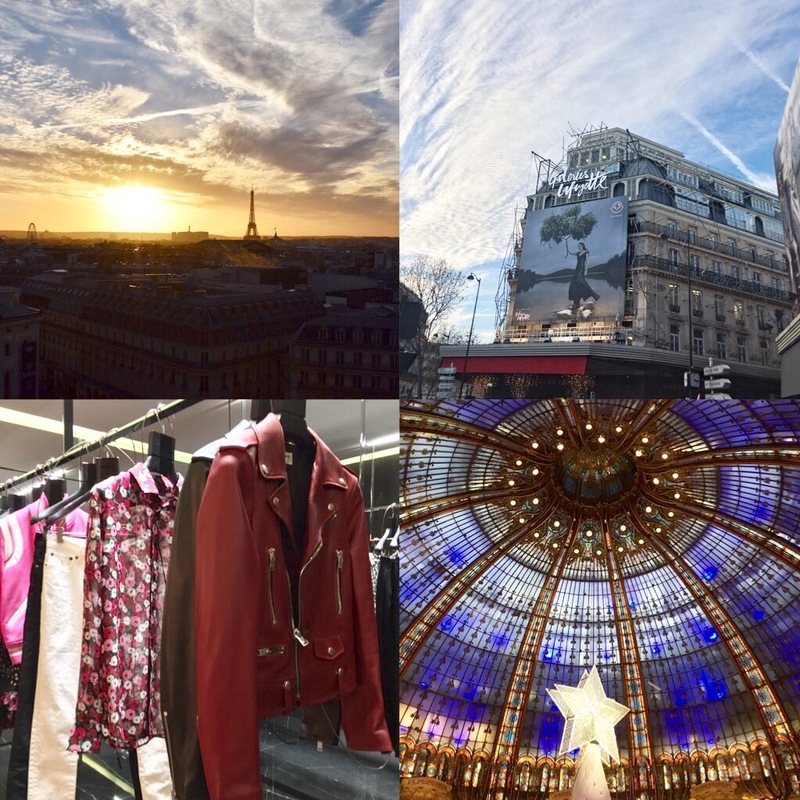 What I love about this arrondissement are the flashy and bohemian chic streets, with amazing stores such as Galeries Lafayette. 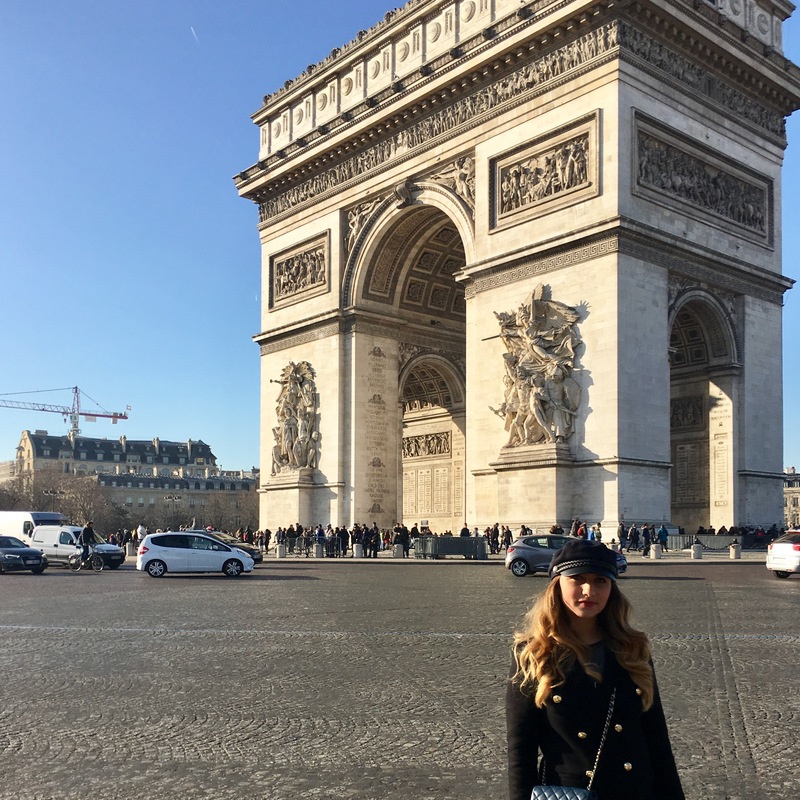 Paris’s widely varied hotel scene, with se 1,500 establishments and 80,000 rooms, and rankings as high as five stars, along with a few “palace” rankings. 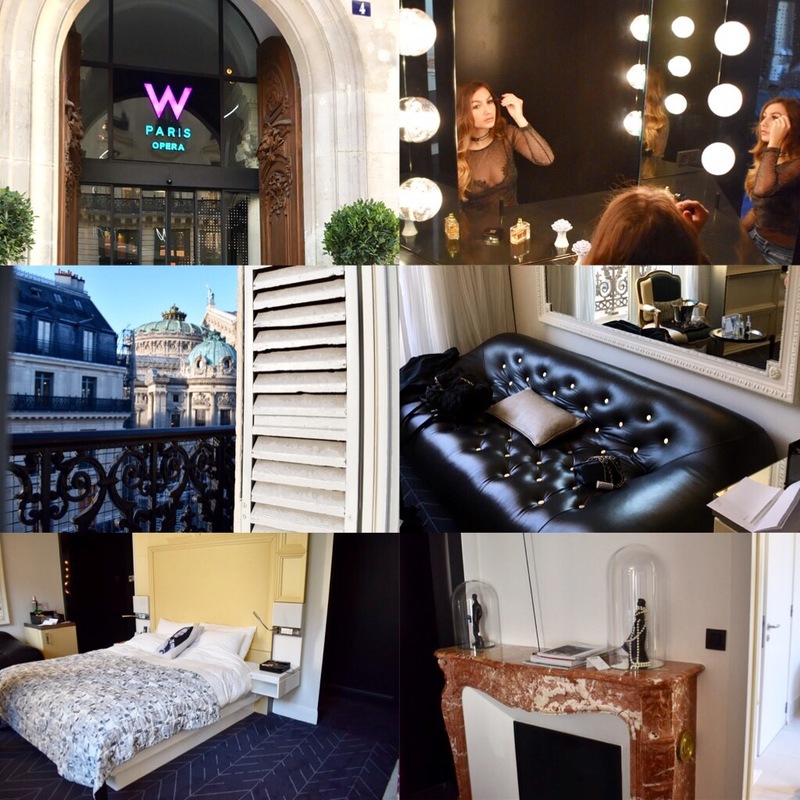 For one night we stayed in the dazzling Fabulous suite at the W hotel Opéra! 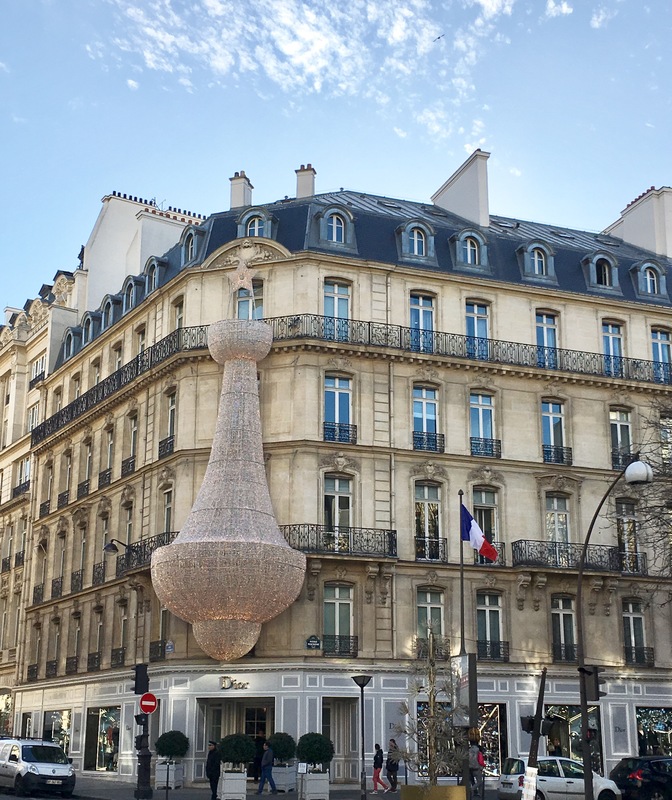 The hotel is located next to the famous Opéra of Paris, and just a few steps away from Galeries Lafayette. What this Fabulous Suite has to offer is the authentic Parisian chic, with its roof-mounted marble chimney and elegant details. This hotel is designed by Philippe Starck, it has become the meeting point for everyone in Paris. The classic Parisian Building is located directly on elegant rue Saint-Honoré, and is furnished by Jaques Garcia. The bar of the hotel is worth a visit in the evening simply because of its clientele and tasty cocktails. 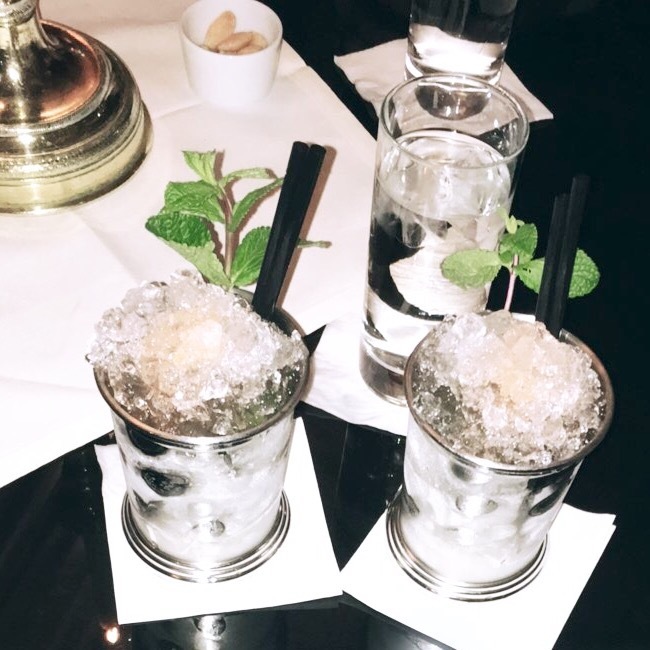 Cafés, bars and tearooms are an important part of the fabric life in Paris. The terraces are permanently packed with people chatting or daydreaming, reading or working, while simpy enjoying a cup of coffee. This is one of the first tearooms in Paris, it is the perfect place to feel how life was in the old days because of its unchanged interior since 1862. 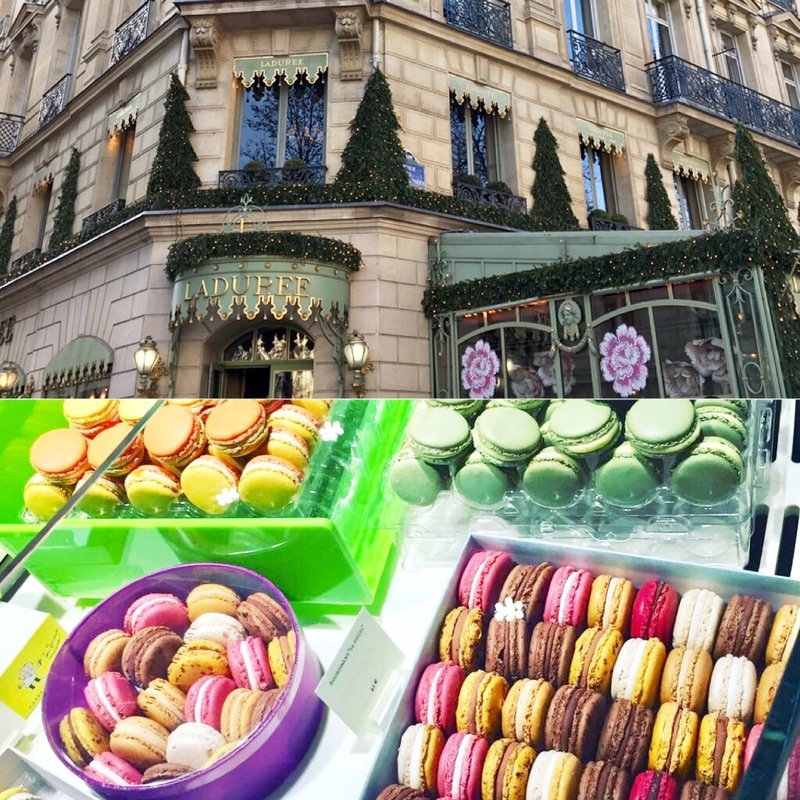 You may become addicted to the many different-flavoured home-made macarons. It is not only for the light and healthy cuisine that people come here, but also because of its slim and beautiful followers. 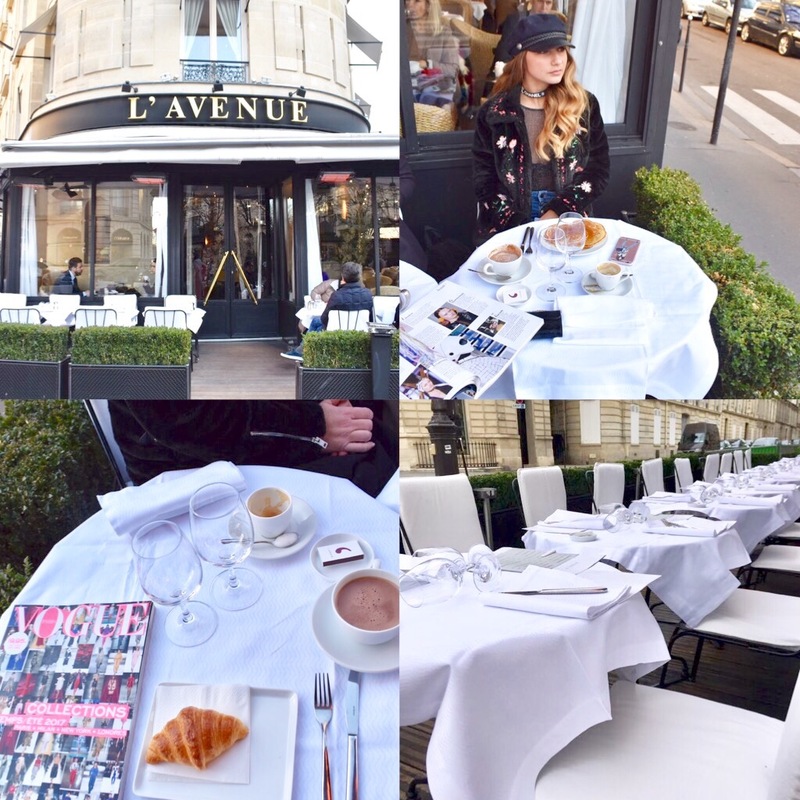 It is always the young, well-dressed people who sit in L’Avenue, as well as stars of the cinema and television who have arranged to meet journalists here for an interview. It is the perfect spot to have breakfast. Contact: 41 avenue Montaigne 75008 Phone: (+33) 1 40 70 14 91 . This is the most famous café in Paris. 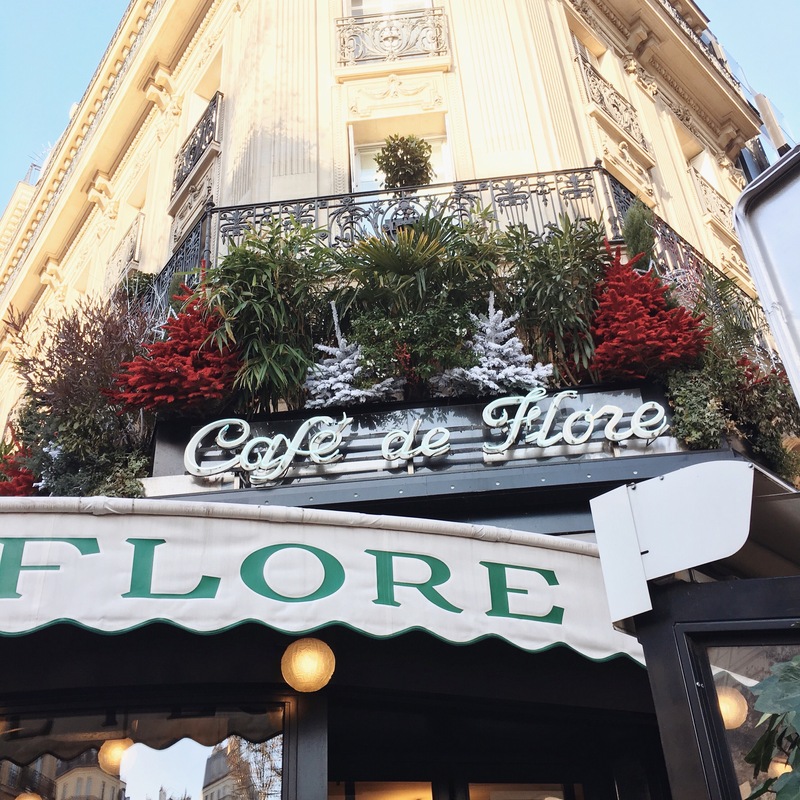 Writers, publishers, and artists have always felt at home in the Flore. 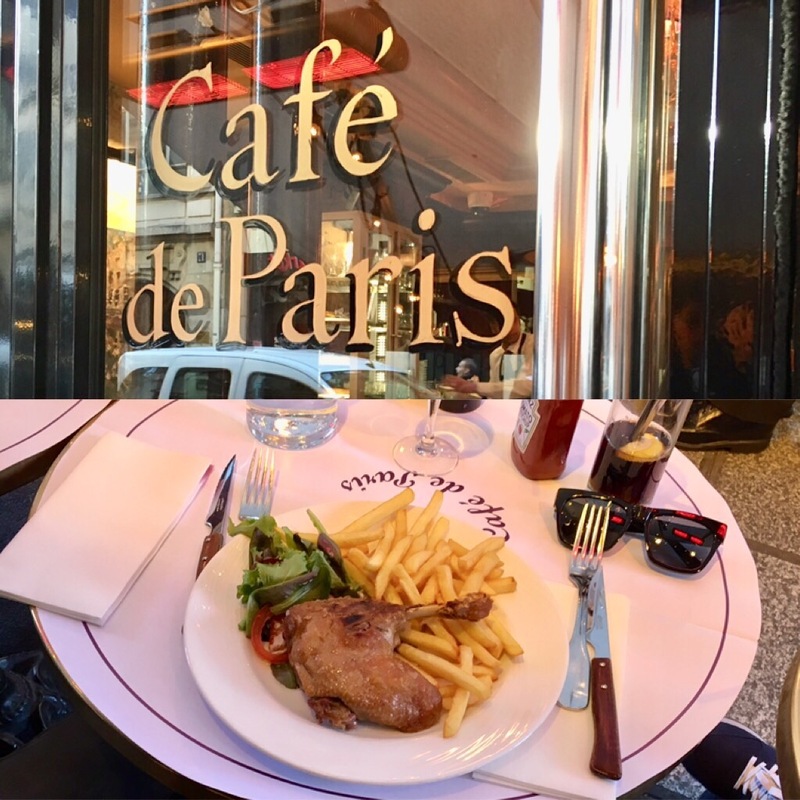 A typical French café with a classic simple French cuisine, for example steak frites, confit de canard, and foie gras. Gabrielle Chanel set up her atelier at 21, Rue Cambon in 1910, initially working as a milliner for high society. 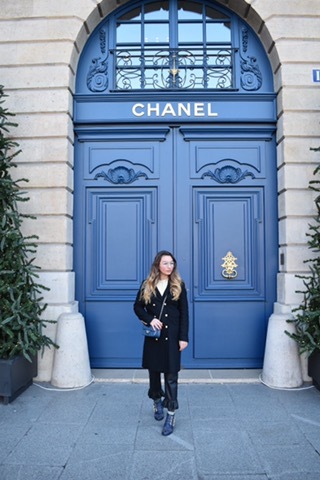 “Chanel and Place Vendôme are very linked. 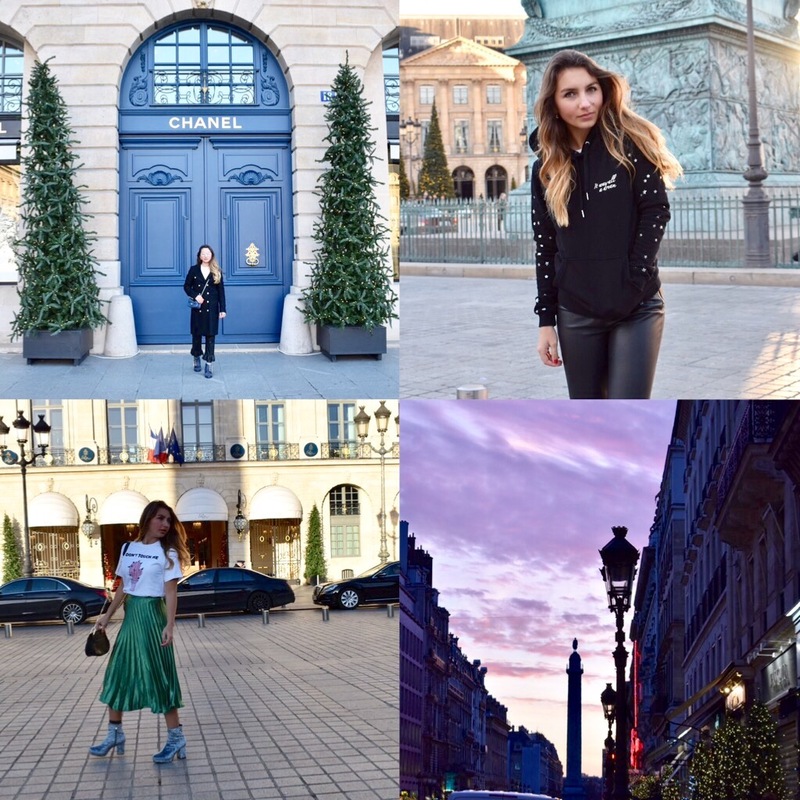 She lived in the Ritz, now there is a Jewelry shop, it’s very Paris, there are many photos of her on the place Vendôme. The big site of the Ritz is also still the Ritz, a part of the place Vendôme.” Karl Lagerfeld. Contact: 31 Rue Cambon, 75001 Paris. This department store brings you the latest news from its world of fashion , home & gourmet. Enjoy a spectacular view on the 7th floor! The pioneer concept store, with three floors of hand-picked fashion, design, books, cosmetics, electronic equipment, a photo gallery and a water bar in the basement. 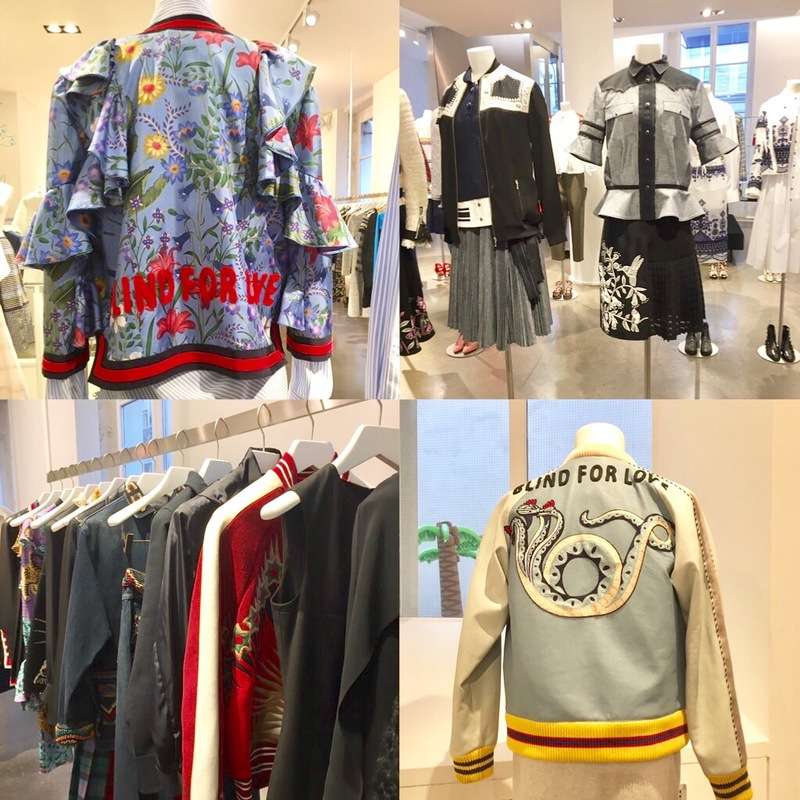 Shoulder to shoulder with such well-established brands such as Dior, Valentino and Gucci, you can find smaller and younger brands such as Amélie, Pichard or Muveil. Christian Dior installed his salons at this legendary adress: Avenue Montaigne in 1946.